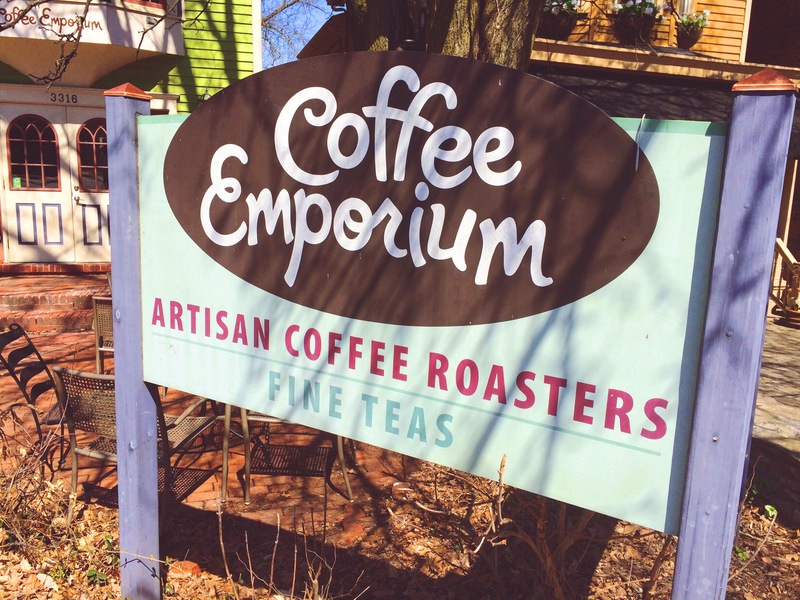 Coffee Emporium – Go There. Try That. 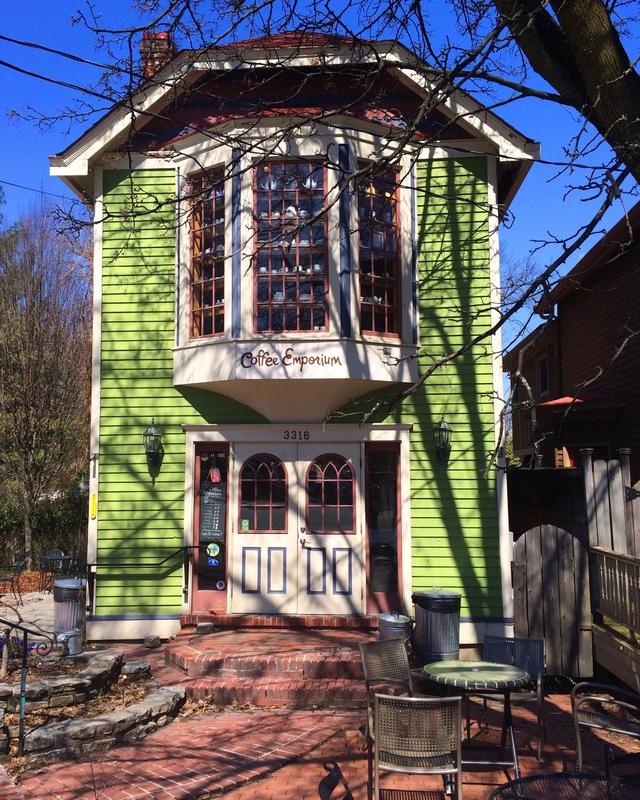 One of my favorite coffee places, especially when it’s warm outside, is Coffee Emporium. There are two locations: downtown and Hyde Park. I like both, for different reasons, but my go-to is Hyde Park because it’s closer to where I live, I love the outdoor seating, and it’s just so dang cute. I love fun, eclectic coffee shops with personality. As with all super great coffee shops, Coffee Emporium roasts their own beans. 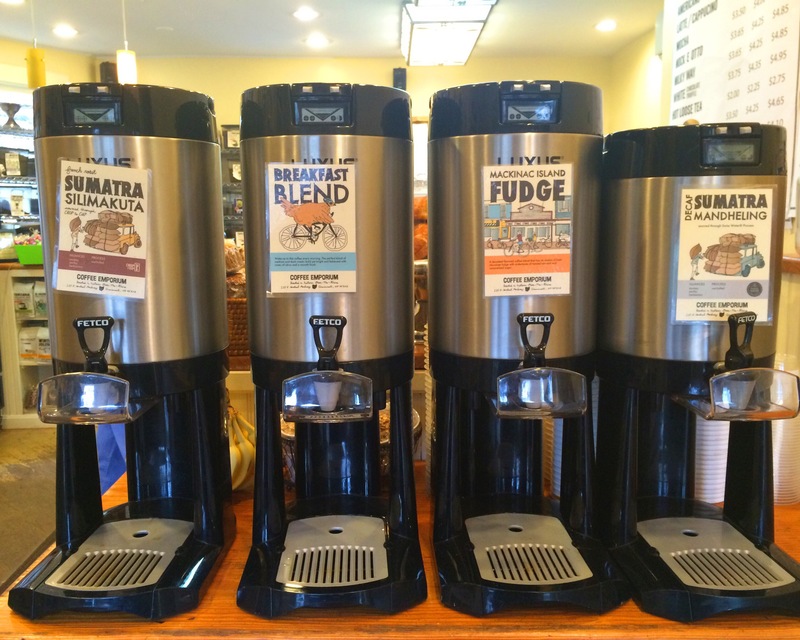 There are always several varieties of coffee being served ranging in brightness, boldness, and depth. If you’re into speciality drinks, Coffee Emporium makes my favorite mocha hands down. It’s the perfect balance of coffee and chocolate (considering how much I love it, there’s probably a little extra chocolate). 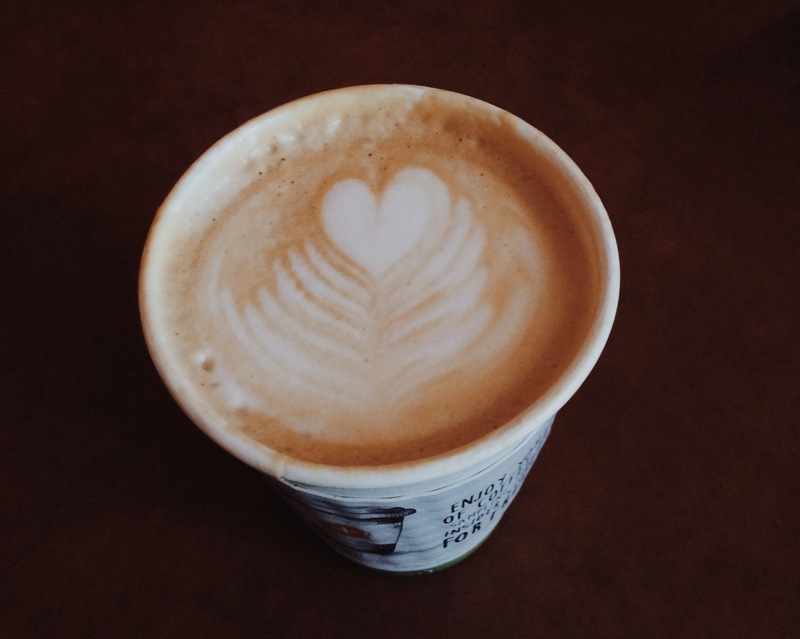 I have friends who love their lattes as well! Bonus, they do coffee art! My husband is a fan of their coffee, straight up black, and has been known to bring a bag of beans home now and again. 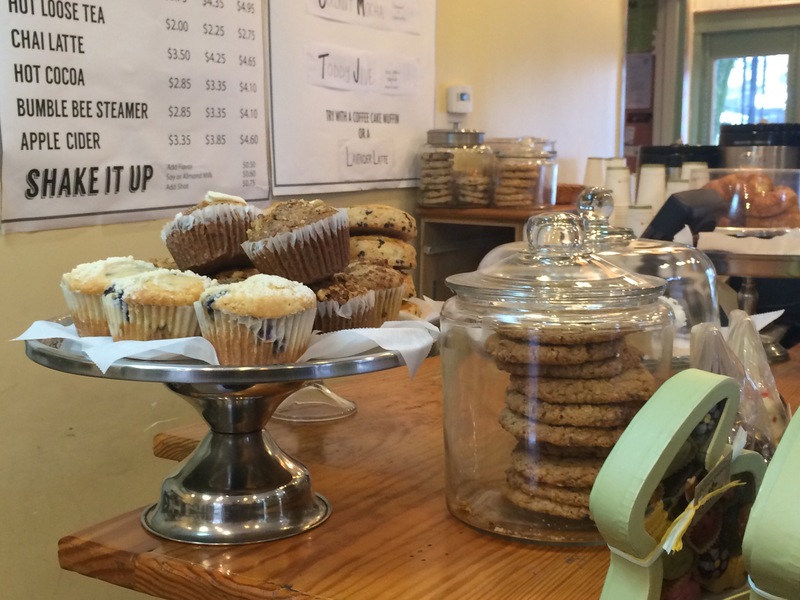 All baked goods, other than Donna’s Gourmet cookies, are baked at their kitchen in Norwood. If you go with one of Donna’s Gourmet cookies, the Reese’s Pieces and Chocolate Chip is killer! I’m also a huge fan of Coffee Emporium’s muffins and the huge rice crispy treats. If you go around breakfast time, they serve up fresh breakfast sandwiches, waffles, and homemade oatmeal. There are tables upstairs if you need to be inside, but if the weather is nice, grab a seat outside! There are a few tables out front so you can soak up sunshine and watch the traffic, or, there a couple tables on the side and a cute courtyard in the back. Coffee, sunshine, fresh air, and either good conversation or a great book- these are the things my dreams are made of. GO THERE (Coffee Emporium Hyde Park)! TRY THAT (mocha outside)!